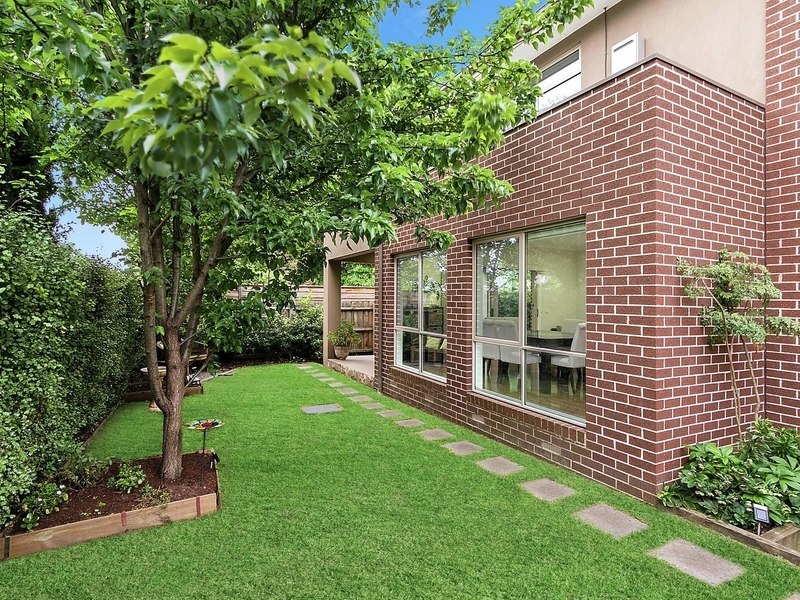 Enjoying all the benefits of quiet rear positioning, a generously proportioned floorplan and private, sizeable yard, this prominently set townhouse on 340sqm approximate offers impressive modern living in an ultra-convenient location. 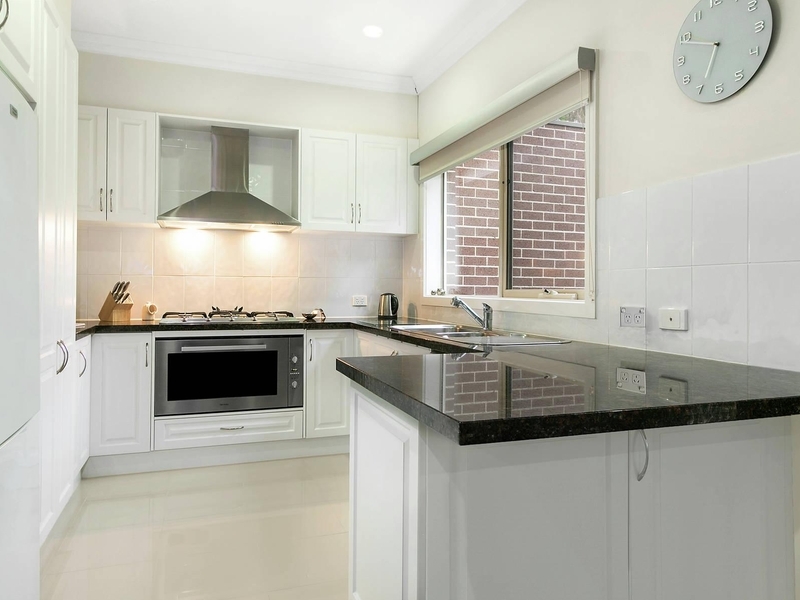 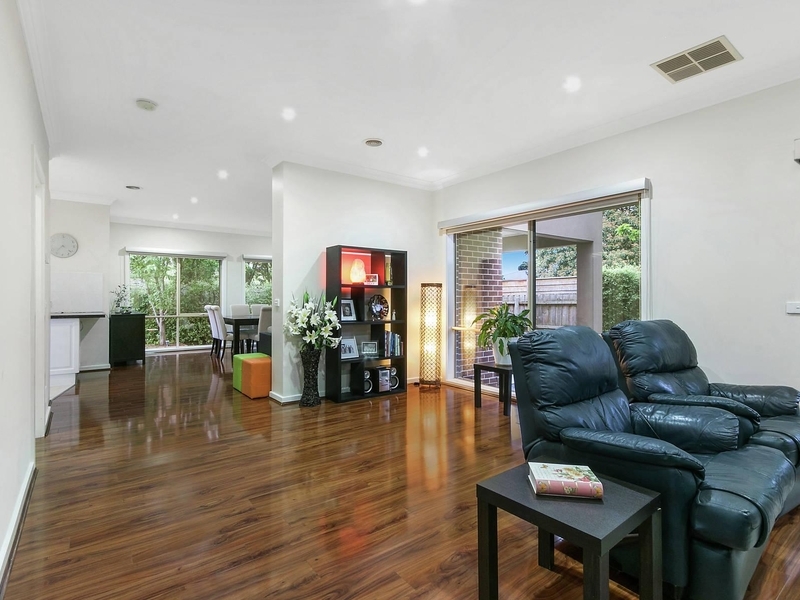 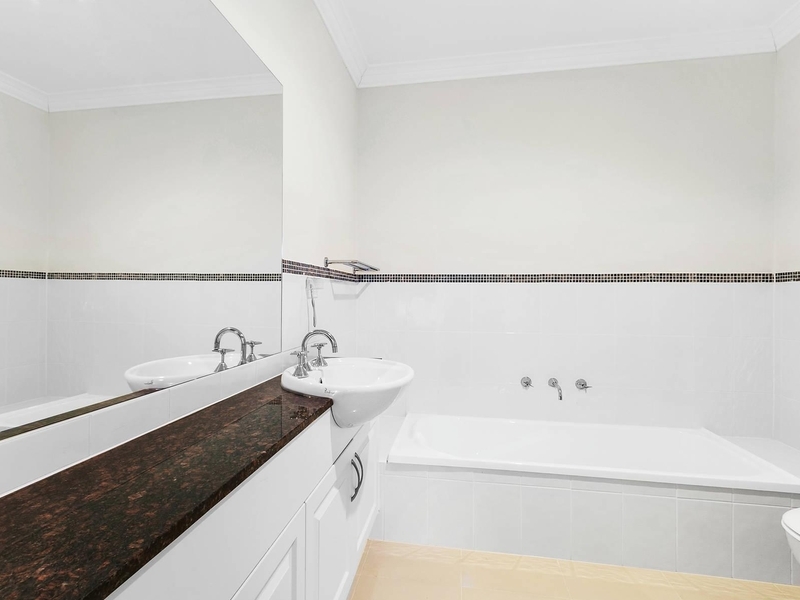 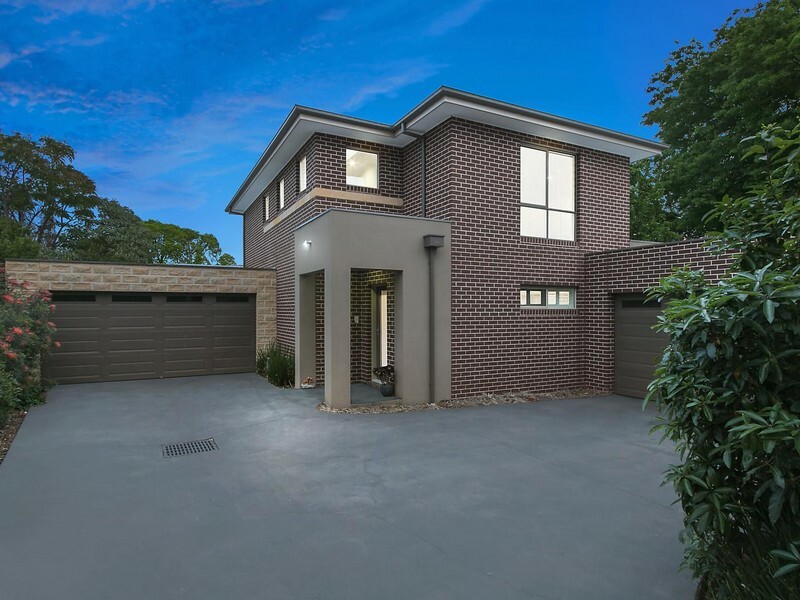 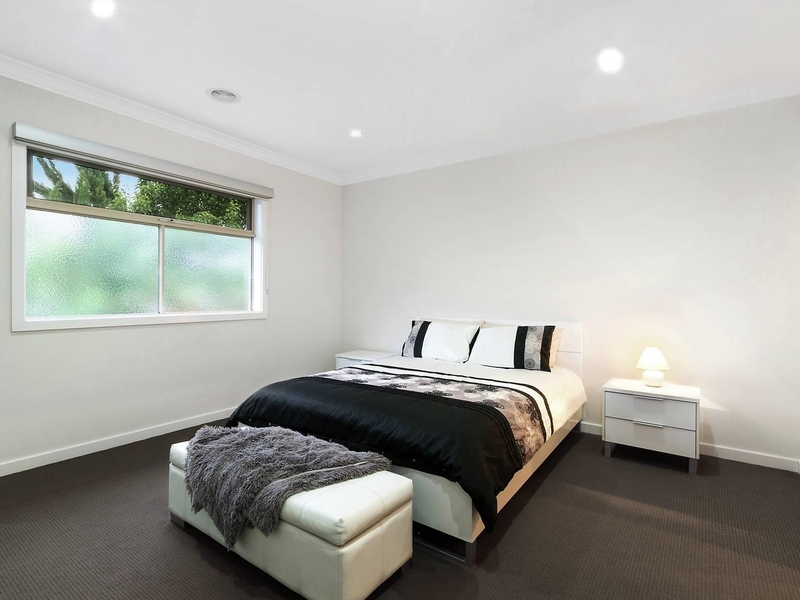 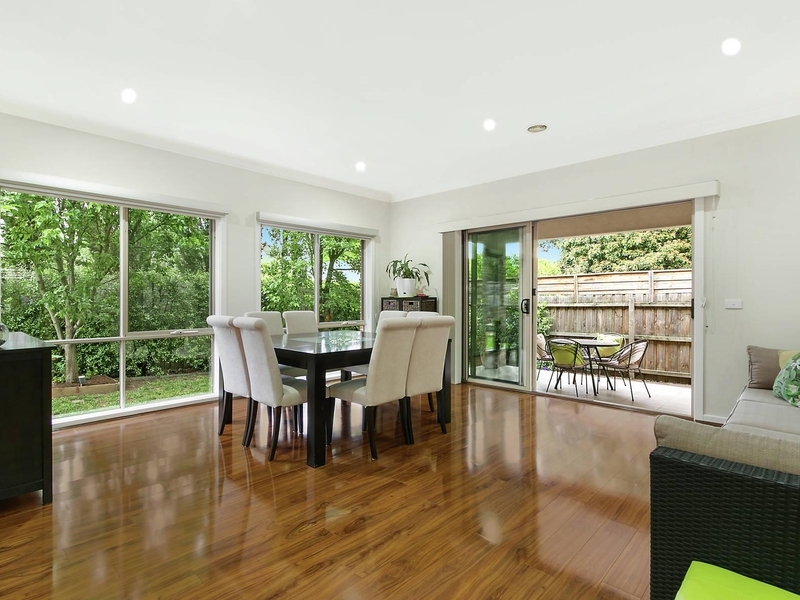 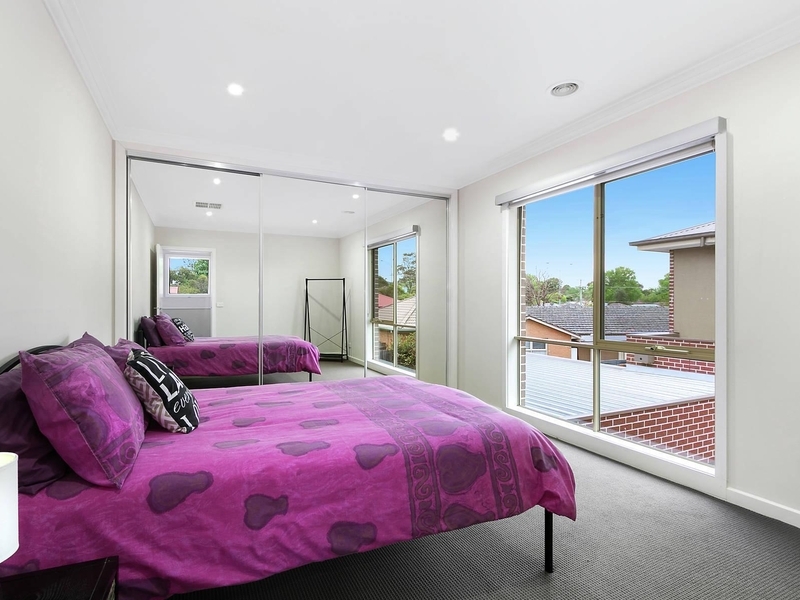 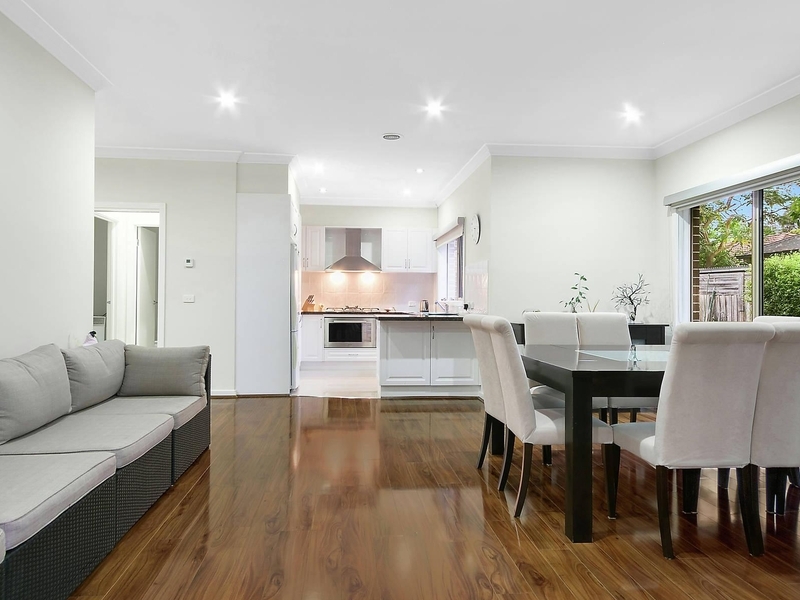 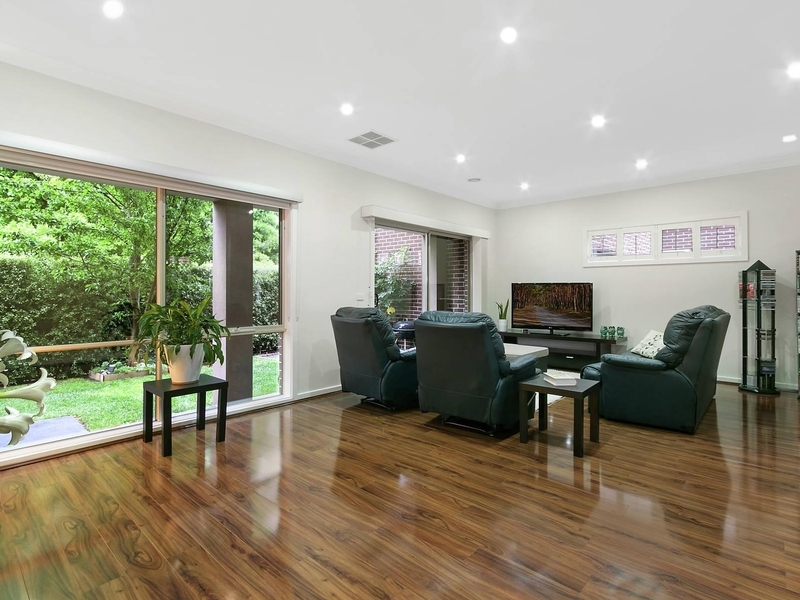 Situated within walking distance to buses, reserves, childcare centres, Churinga shops and eateries. 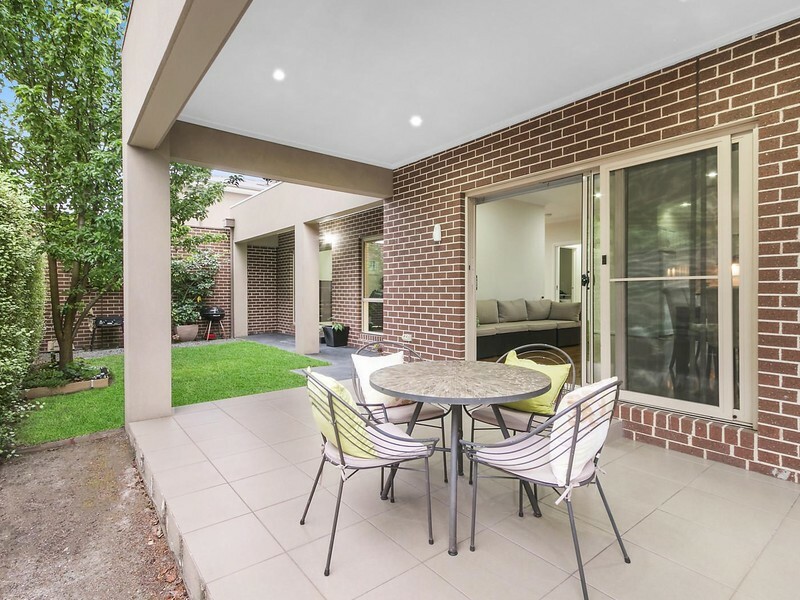 Only minutes from schools, Swinburne TAFE and the thriving main hub of Croydon.